Getting a Permanent Residency in Australia is like getting a lifetime of benefits in your kitty right from getting a goof quality of life, world-class health benefits, top notch educational facilities, which is mostly publicly funded, as well as free till the elementary level. A kaleidoscope of cultures, ethnicities and traditions Australia has been welcoming immigrants from a long time with 5.3 million of them living in the island continent. Also, it houses one of the largest immigration populations in the world, which is 26 percent of the population. Almost, an 85 percent of this immigrant population have been living in urban areas, with the rest of them inhabiting the fringes of the countryside. Being the sixth largest country, almost 91% is full of vegetation, along with 19 world heritage sites to grace the island continent of Australia. One of the best things about having an Australia PR is that it was the second country which granted women the right to vote. Due to this influx of immigrants, Australia boasts of having more than 200 different dialects and languages. Some of the largest components of Australia comprise of skilled migration and family re-union programs. Make arrangements for important documents for Australia PR. 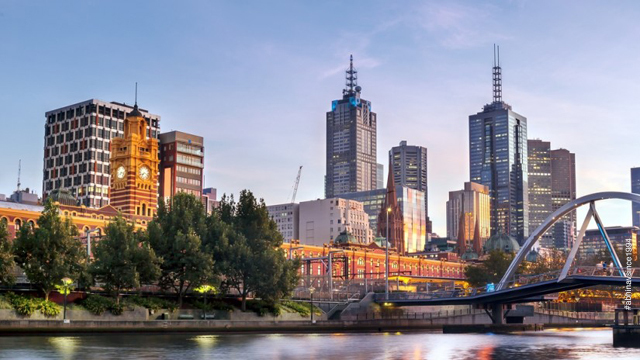 Besides the usual, travel and educational documents you will be requiring English proficiency test results (IELTS), and a Skills Assessment Report approved by a regulatory authority of Australia. Ensure you have chosen the right Australian PR Visa Categories be it Subclass 189, Subclass 190 or Subclass 186 Visa. Choose a relevant occupation from the Skilled Occupation List. If its Non-Sponsored Visa (Subclass 189) you have applied for then you need to make a choice from the occupation list of SOL. If it the state sponsored Visa for Australia, you must make a choice right from the SOL of that particular state in question. Get yourself applied in the Australia Point System. For this, you will be required to present an Expression of Interest (EOI) on the SkillSelect system online. This gives out your key profile details such as age, educational qualification, work experience, proficiency in skills and language. Also, lastly you must be able to meet health and character requirements which goes to certify that you are medical fit and possess a good character. This will be requiring relevant certifications for this post your medical examination, and process of character verification. 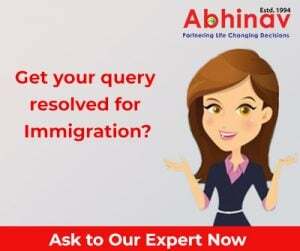 To be able to plan your permanent residency of Australia, and get it in no time , it is best to take the assistance of certified Visa Consultants.